Welcome to Kalahari River & Safari Company. The Holiday destination of choice for couples, families and friends exploring the beautiful Northern Cape and foremost the Green Kalahari. Welcome to Kalahari River and Safari, I hope that as you browse through our website you start to feel at home. Our convenient location and truly beautiful setting will help you to get into the holiday mood. We encourage our guests to spend a minimum of 2 nights with us, especially during holiday season, as there is so much to see and do here, we would not like you to miss out on anything! All our camps are situated along the Orange River ensuring up close river views. We are a family orientated destination and encourage kids and parents to be outside explore and to have a blast in a safe outdoor environment. Not only do we have in-house activities but day tours which can be self-drive or guided, so please ask us and we’ll happily assist you with your needs and the places you want to see. Some of the fun things you can also enjoy during your stay with us are 4x4 routes, game drives and local tours. We also run regular specials and have great packages as well as pensioner discounts. Feel free to call for a tailored package to suit your needs!. 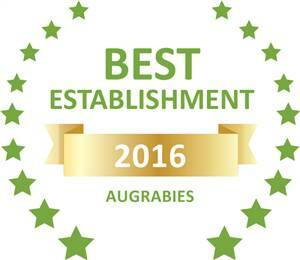 Based on reviews of establishments, Kalahari River & Safari Co has been voted Best Establishment in Augrabies for 2016. 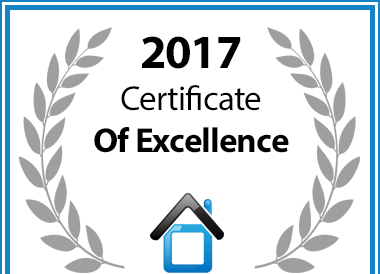 In recognition of exceptional service Kalahari River & Safari Co in Kakamas has been awarded a Certificate of Excellence.